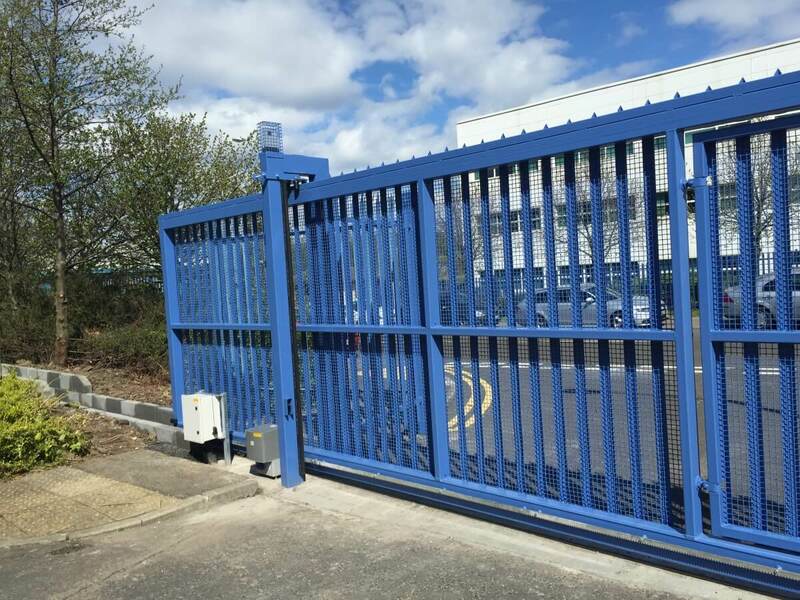 Protect your property and entrance to your premises with high quality automated electric and sliding gates from Automation & Security, providing security solutions throughout the UK. 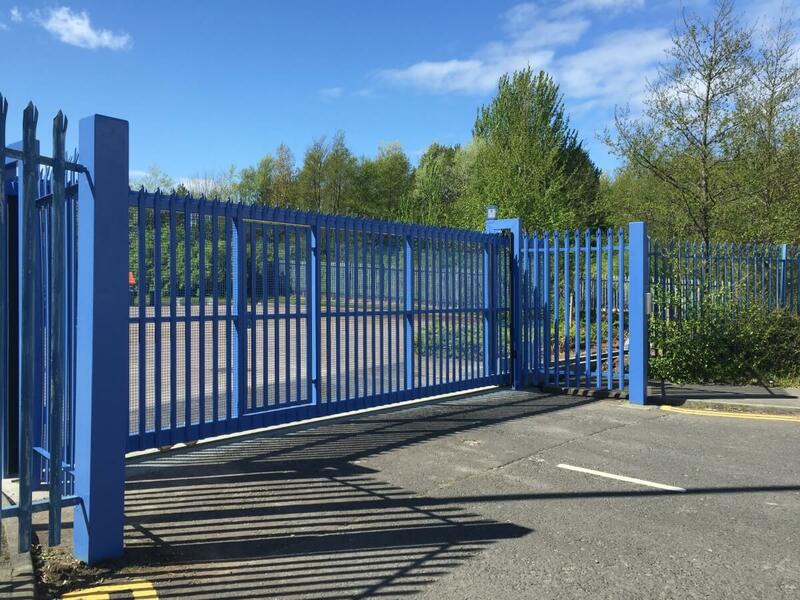 With over 20 years of experience of creating bespoke commercial gate and access control solutions, our team are happy to discuss your needs and follow up with a site survey. 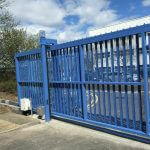 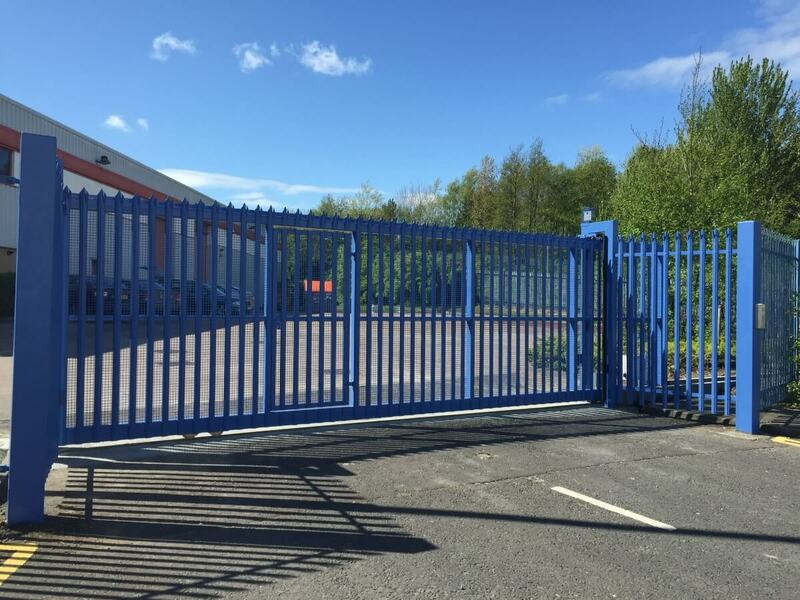 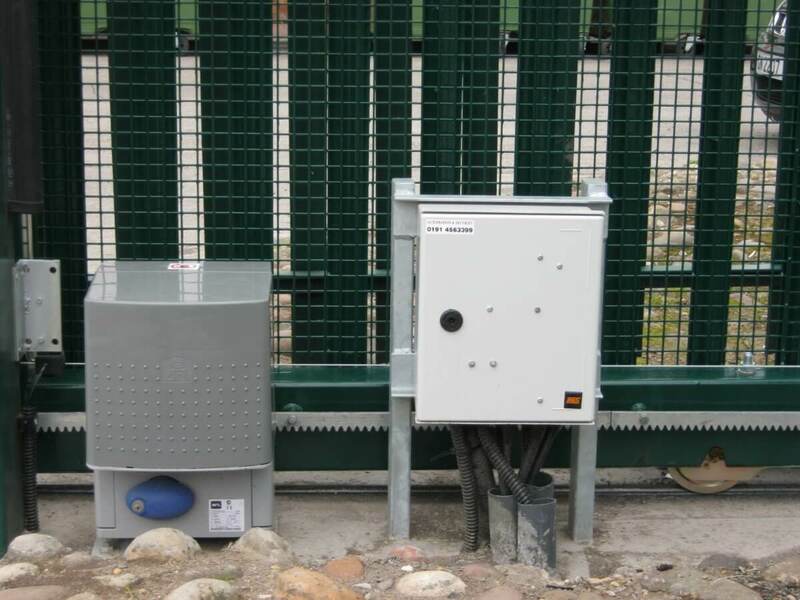 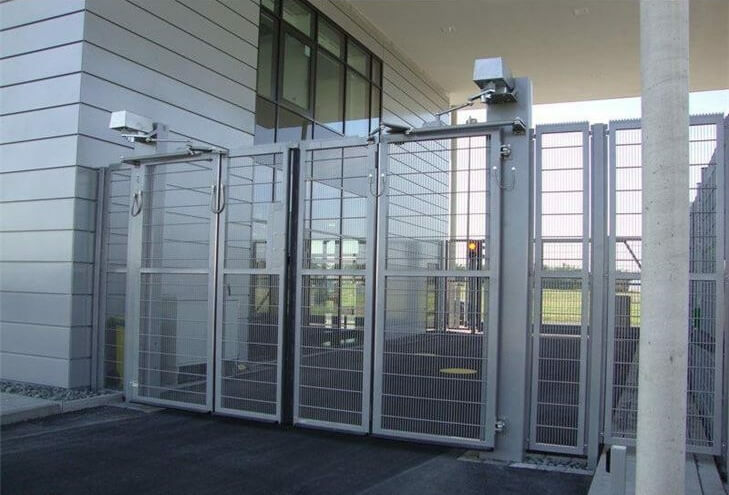 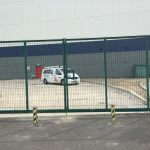 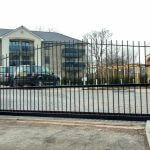 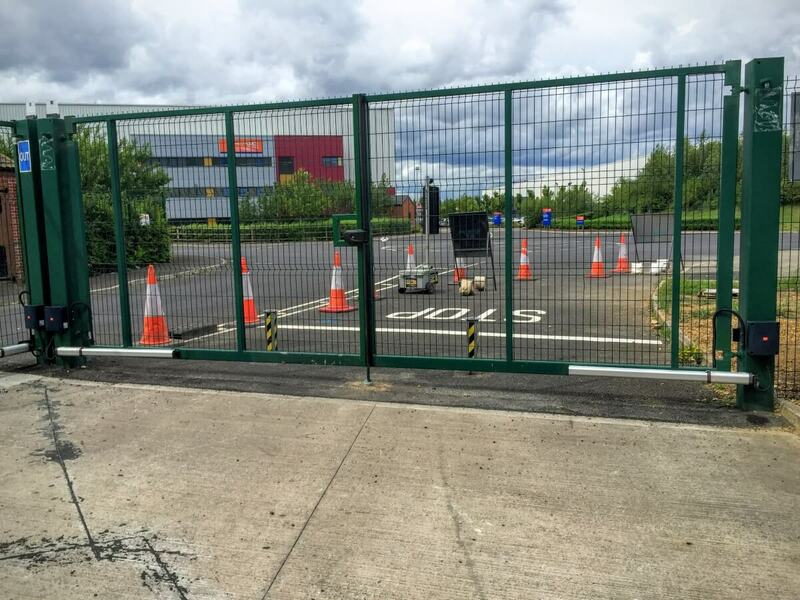 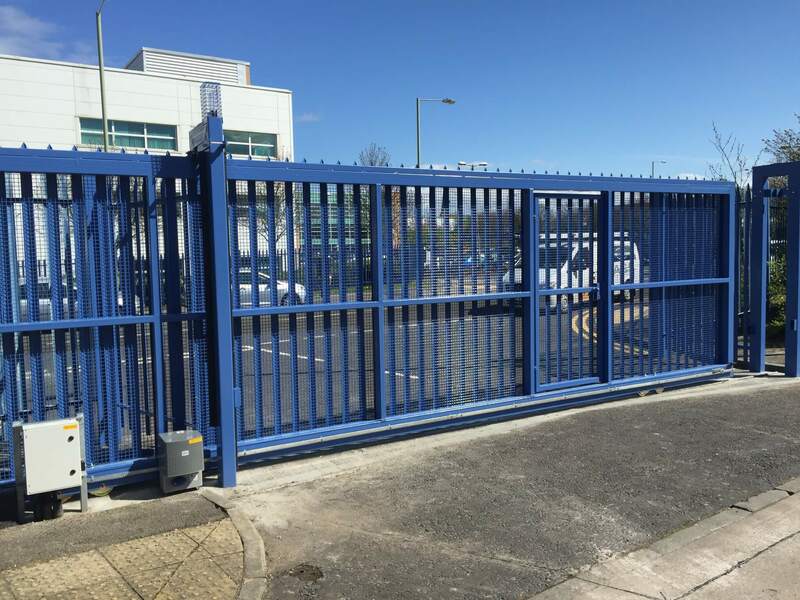 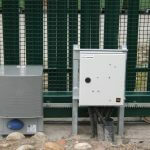 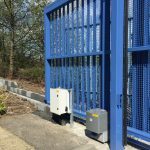 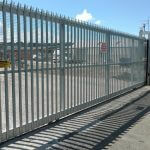 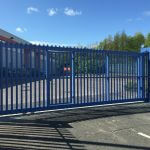 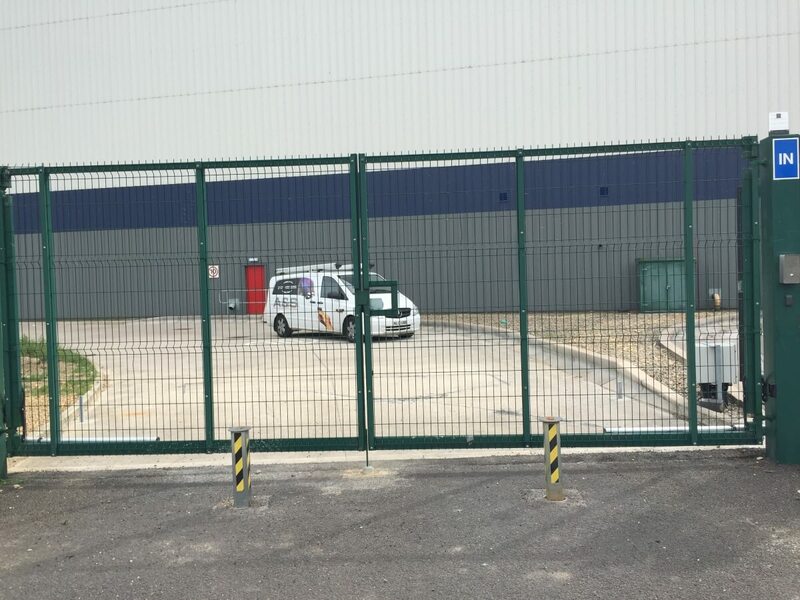 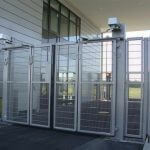 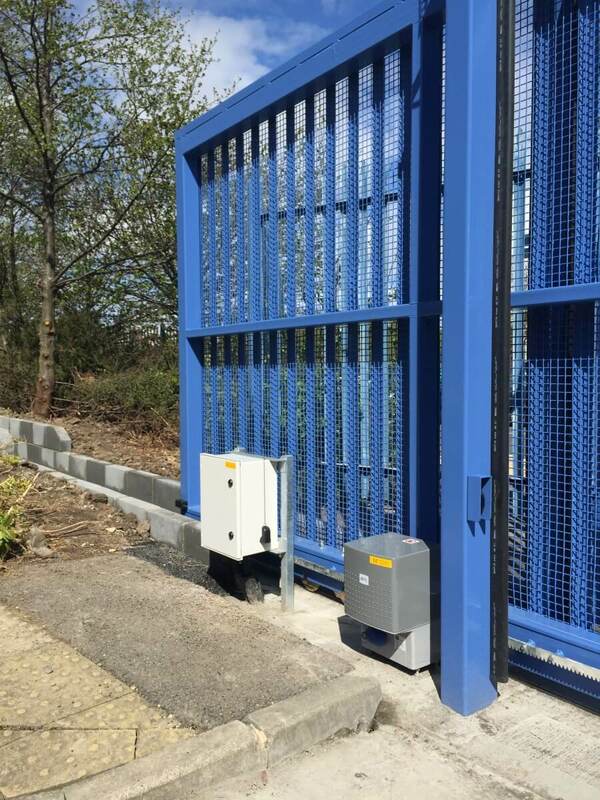 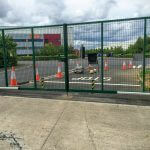 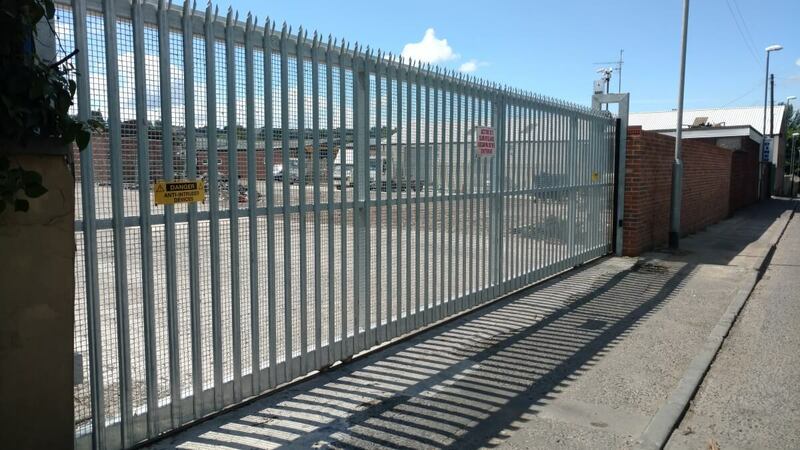 We supply, fit, install and maintain all of our commercial security gates with either gate mounted or underground control systems and our professional team is on hand, every step of the way. 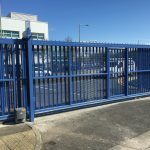 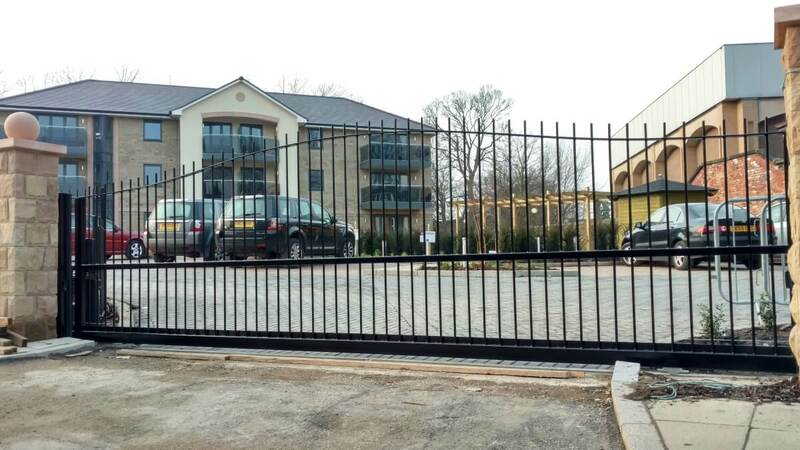 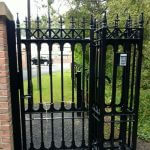 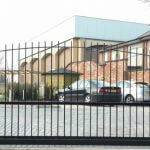 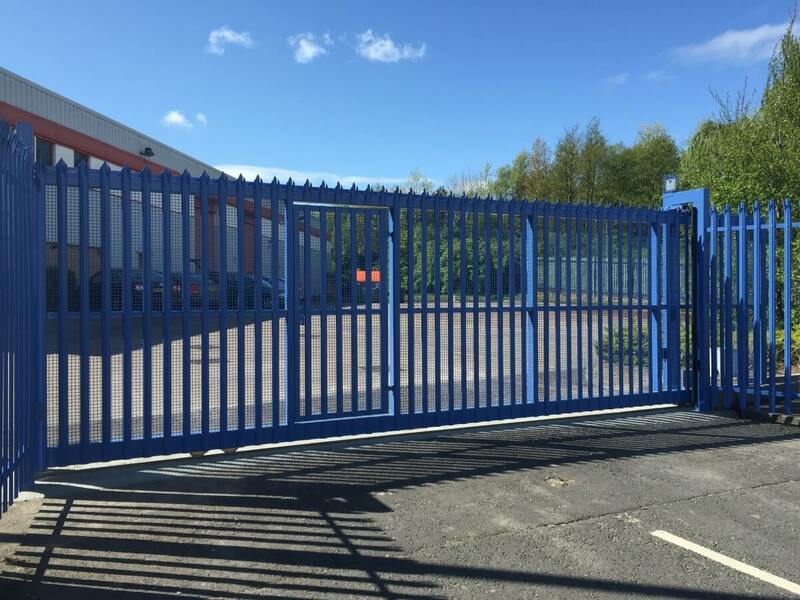 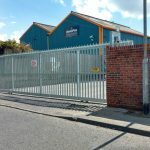 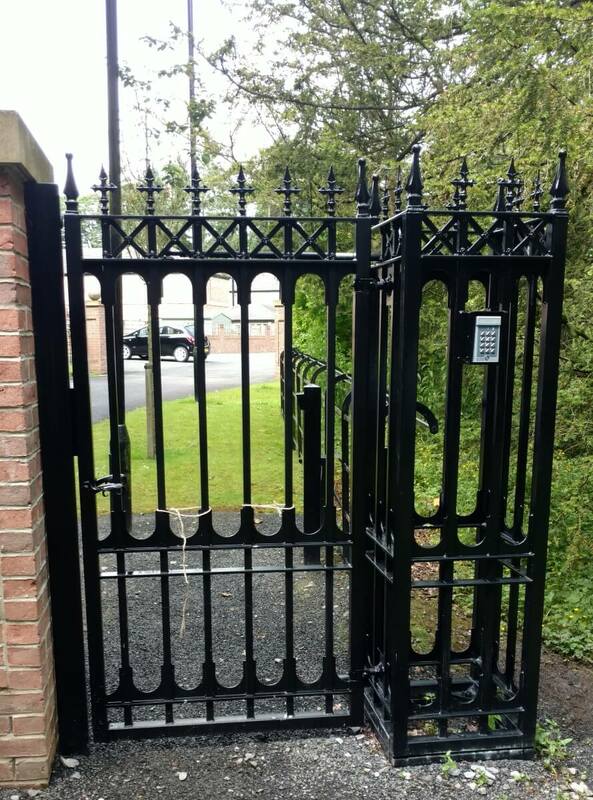 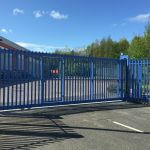 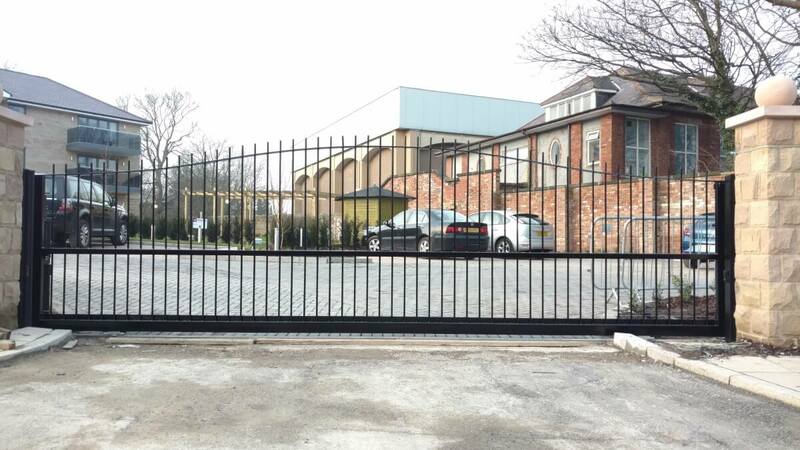 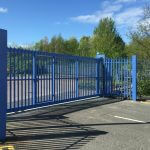 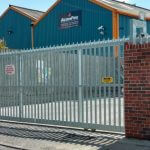 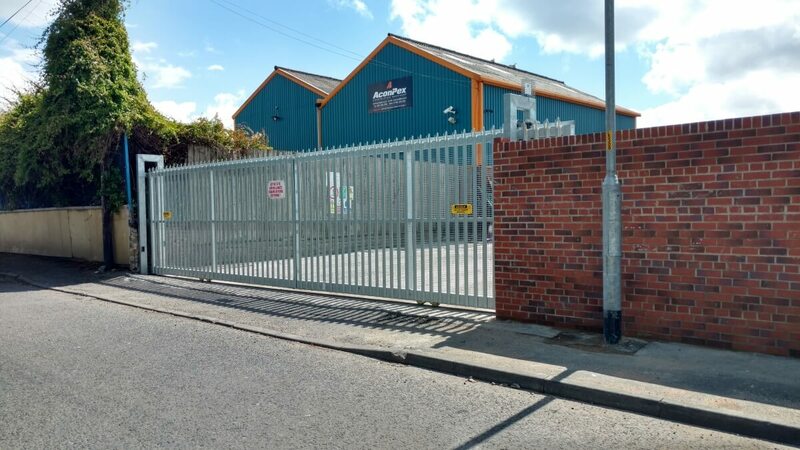 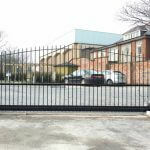 The entrance to your property should complement your premises, whether you need double gates for your premises car park, swing or cantilever sliding gates, contact us now for your commercial gate needs.